Paper roll converters count on ACC to provide folding services for a variety of napkins and wipes. ACC has the ability to fold in a variety of manners, as well as variable cut, fold products of different lengths and widths, and cross-cut sizes from 9 inches to 48 inches.ACC has two single-color print decks that can print directly onto single or multi-ply tissue, complemented by packaging services that include labeling, sorting, shrink wrap and banding, and repackaging. 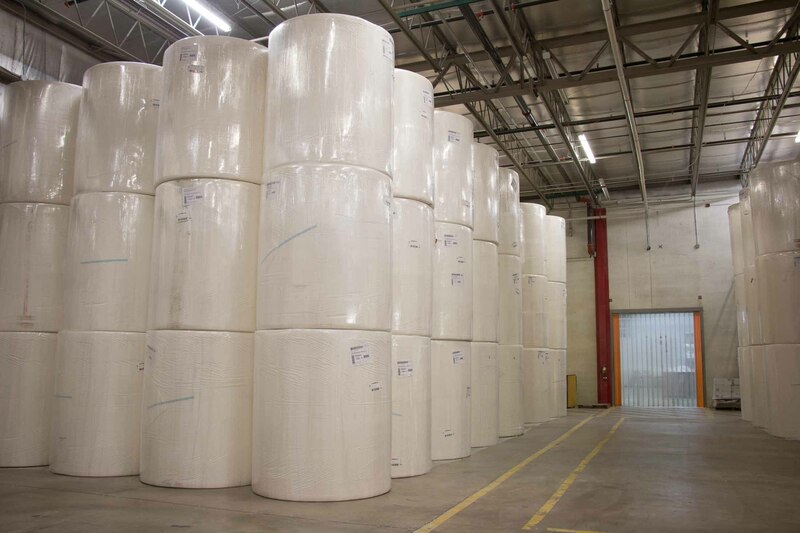 Lotion coating is a particularly valuable service offering for tissue paper converters in the facial tissue market, and ACC's extensive laminating capabilities include experience with a wide range of substrates. Two machines specialize in water-based adhesives and a third is a 125-inch ITW Hot Melt Extruder. View original article on paper roll converters here.